There haven’t been many updates on this website over the last few months. One of the reasons for that is that we have been busy finalizing the design of our Transatlantic vessel. 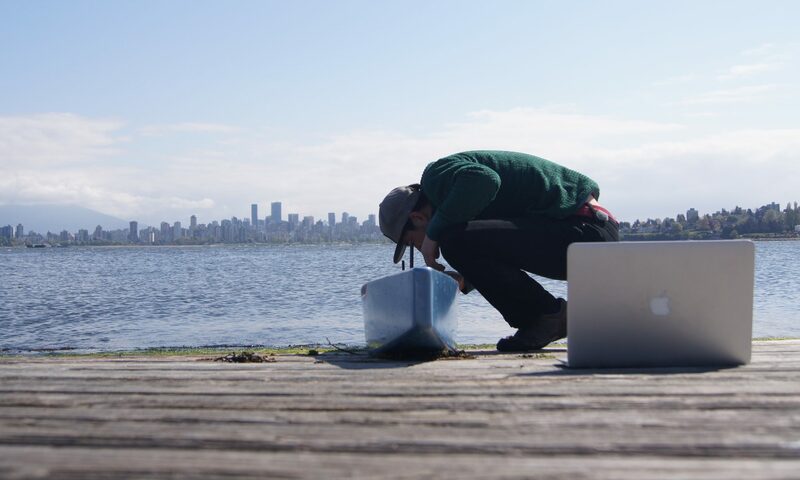 In April we tested our prototype extensively on water. Building on these results, we decided to go with a rather unconventional design. Our Transatlantic vessel does not look like most ships. Read on for the justification of our unconventional design. The extremely narrow hull (5 m by 25 cm) minimizes drag while supporting a large solar array (4 m by 1.5 m). This array tilts transversely to maximize power production. A submerged pod with the battery pack, motor and propeller carries half the boat’s weight and provides the stability needed for the large solar array. Additionally, the pod keeps the propeller under water at all times and provides the righting moment needed when the solar panel is tilted in strong winds. To accomplish what no one has accomplished before we have to think differently. We believe that this craft can travel autonomously not only across the Atlantic, but also on longer voyages. Check back tomorrow to see photos from our building weeks at the beginning of the month.